I received my Razer Hydra in the mail and will be jumping into that ASAP. Needless to say it looks awesome. 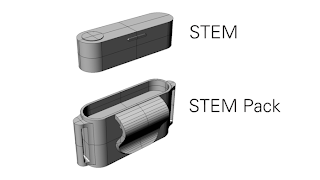 Also, if you haven't checked out the STEM system on kickstarter I suggest you do so immediately! By the way they describe it, it's so much more than just another game controller. 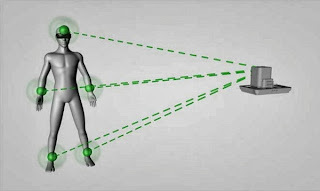 Sixense is trying to build an open motion-tracking platform where anyone can build their devices on, without having to worry about the low-level tech. Their kickstarter will ship with a basic controller, but the core of it revolves around the individual STEM pack, a standalone position and orientation tracker. I could see indie developers down the line using this in their games and introducing custom controllers where you'd just plug a STEM pack in to play. The controllers could just be a cheap plastic shell, like a sword, shield, mace, etc. The barrier to developing your own custom controller goes away. A very exciting promise! 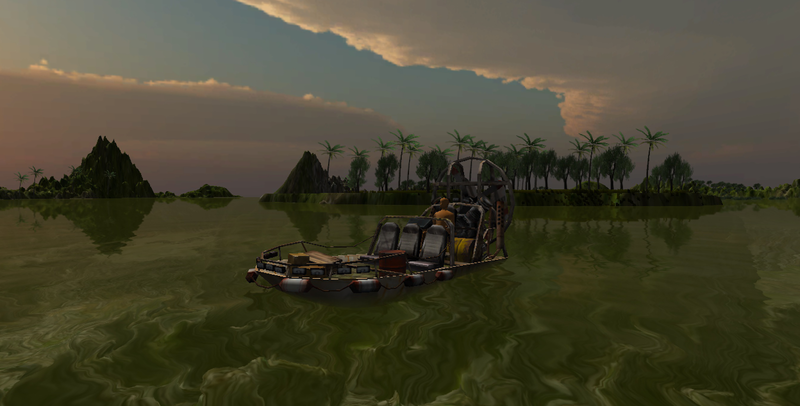 And lastly here's a screenshot from another non-related side project as well (using Unity Pro Water!). I hope to post more substantial updates regularly. Thanks for your patience!